Literary Hoots: Oldies: Have You Seen My Cat? 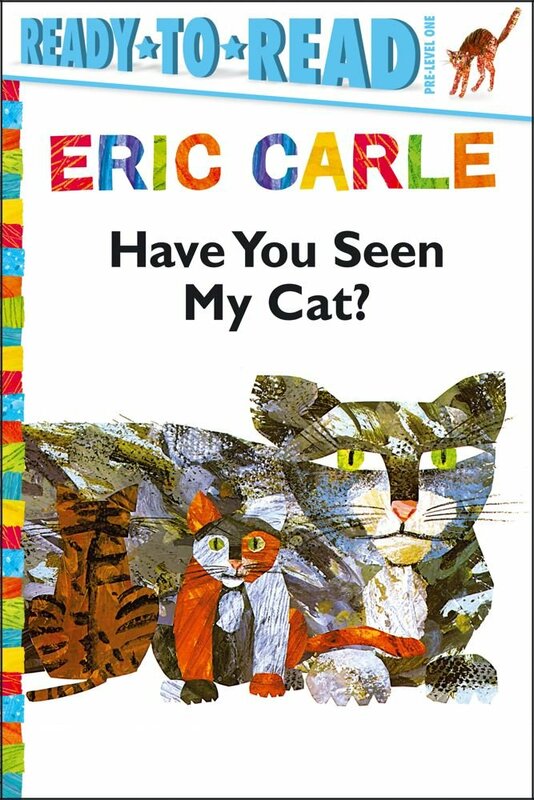 Republished as an early reader series "The World of Eric Carle"
A little boy worries about his missing cat and travels to different places in search of his pet. The boy encounters numerous feline counterparts as he searches, including lions, leopards, and tigers—but none of these are his! When he finally finds his cat, she has a surprise waiting. 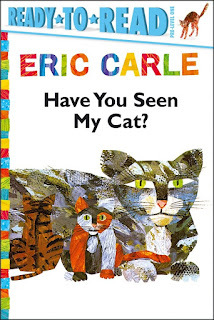 Simon Spotlight has created a really nice collection of Eric Carle's work, and made them easily available for beginning readers. Most of Carle's work, after all, is simple in its style. For this particular book, they classified its reading level as "Pre-Level 1" and I actually agree; this has very simple text and plot. It has the same sentences on each page spread. I'd venture to guess that a child would actually memorize the book before actually reading it. 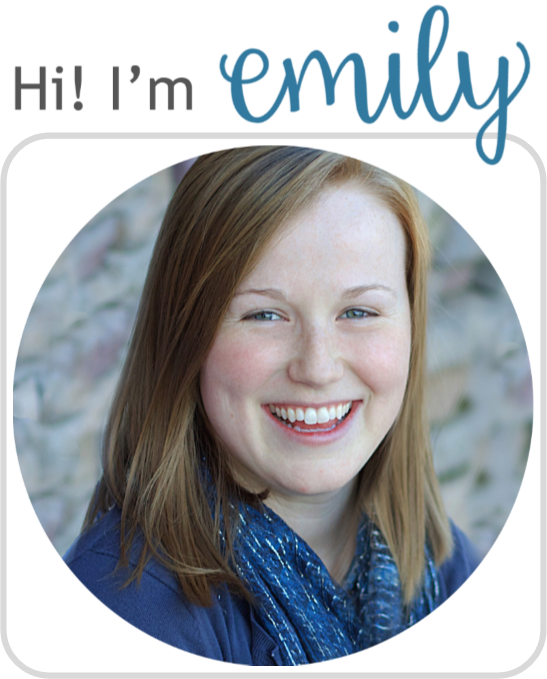 But that's not necessarily bad—in some cases, that gives a child the confidence they need to try other books. So yes, as a pre-pre-reader, this book definitely fits the bill. As for the overall story, I actually liked it. With such a simple plot, the illustrations still have a lot of detail and educational content. Carle introduces all kinds of cats from around the world. The publisher includes a cheat sheet at the end with each cat's species. So if you're looking for the truest of beginning readers, this book is a great start. 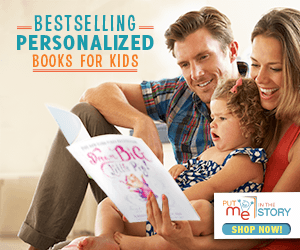 It's a good step up to some of Carle's more complex books and other early readers in general.